The Seattle Leather Daddy and Daddy’s Boy Contest occurs during Columbus Day weekend each year. The contest weekend includes a Friday night Meet-n-Greet, the contest on Saturday night, and a Sunday Victory Party. 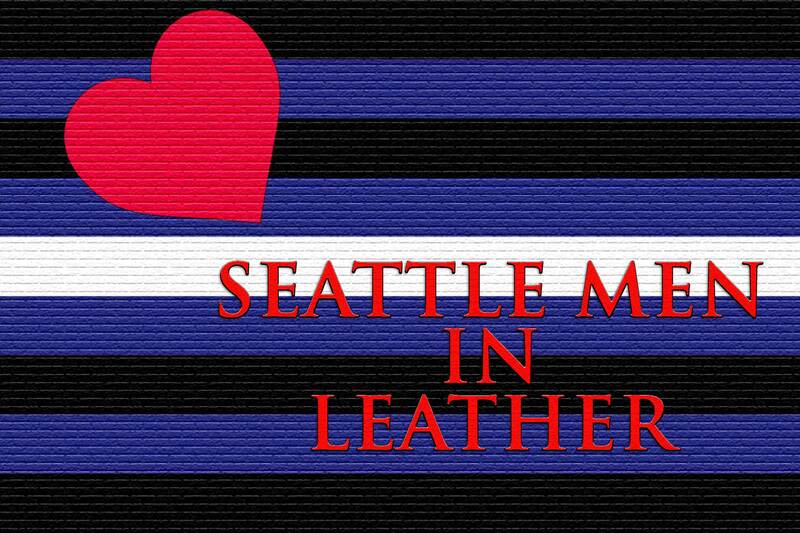 Judges for the contest are mostly local to the Seattle area, and include one drawn from the general membership of Seattle Men in Leather who is neither a member of the SML Board of Directors or a former Seattle Leather Daddy or Seattle Daddy’s Boy titleholder. 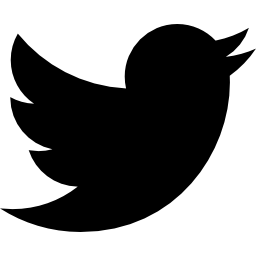 In a special twist, the audience at the contest also receives one ballot for each title, enabling the community itself to have a direct say in who its representatives will be. The Seattle Leather Daddy and Seattle Daddy’s Boy titleholders are expected to put on or participate in several club fundraisers during the year, and they are encouraged to do additional fundraising events of their own. The titleholders are not expected to compete at regional, national, or international contests, and they may not hold another leather title during their year. 2019 Titleholders - Congratulations to Daddy Ken Sledge, Seattle Leather Daddy 2019, and boy Henry, Seattle Daddy’s Boy 2019. 2018 Titleholders - Congratulations to Daddy Nightcat, Seattle Leather Daddy 2018, and Josh "Debit" Nelson, Seattle Daddy’s Boy 2018. 2017 Titleholders - Congratulations to Daddy Dean, Seattle Leather Daddy 2017, and boy Josh, Seattle Daddy’s Boy 2017. 2016 Titleholders - Congratulations to Kelley Wilt, Seattle Leather Daddy 2016, and Jason Farmer, Seattle Daddy’s Boy 2016.